Dr. Ghosh provides salient care in the management of brain tumors of all types. The current state-of-the-art management of brain tumors includes the use of microneurosurgery with the operating microscope image guidance with the neurosurgery equivalent of global positioning system, endoscopy, radiosurgery with the use of a robotic device to deliver precision radiation, Gamma Knife radiosurgery, and cranial base surgery for accessing deep-seeded brain tumors. 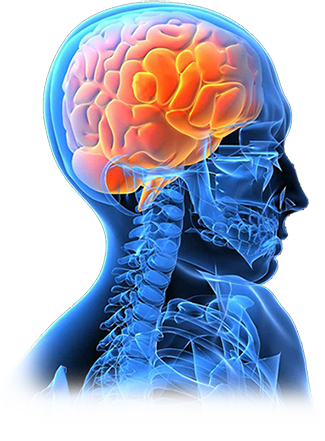 Dr. Ghosh has extensive training, background, and experience in all of the aforementioned techniques and methods for managing and treating brain tumors of all kinds.